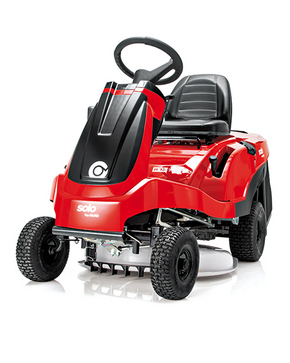 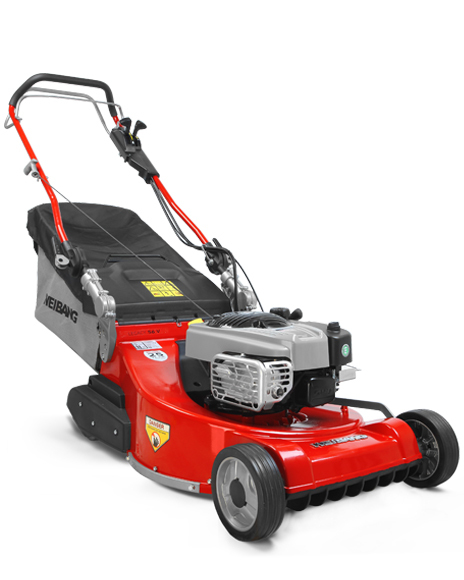 The R13-72.5 id ideal for mowing winding plots thanks to its overall width of only 78cm. 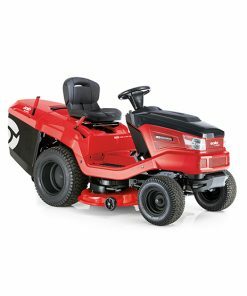 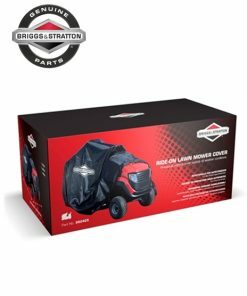 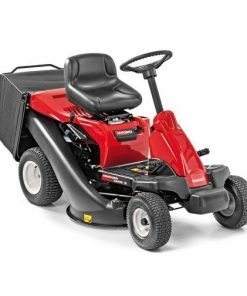 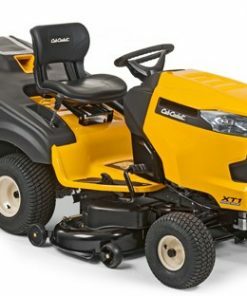 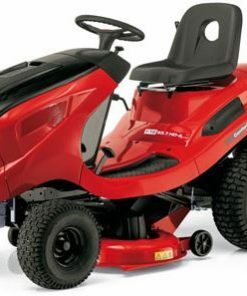 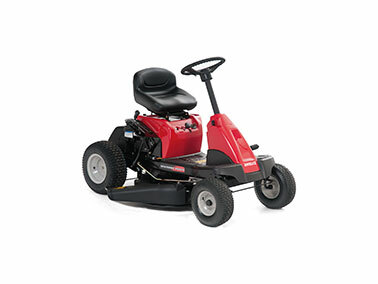 Powered by a Briggs & Stratton PowerBuilt Series 3130 engine with mowing, mulching and collection functions, the R13-72.5HD is a versatile ride on mower. 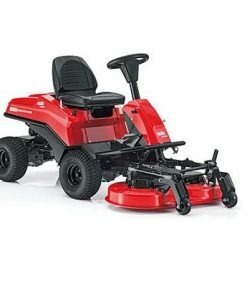 When the mowing is complete, the R13 can be stood in an upright position for easy cleaning and storage.